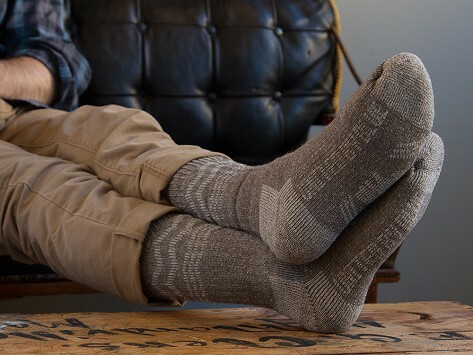 A blend of bison down and merino wool makes the Ultimate American Sock a warm, cushy, and durable way to keep your feet snug and dry. 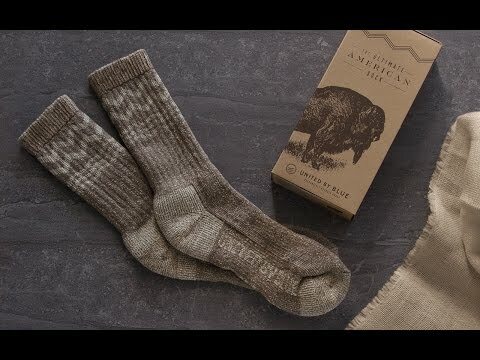 Completely Made in the USA—from the North Dakota materials to the Pennsylvania packaging—these socks help our country’s environment, too. For every pair sold, the company cleans a pound of litter from our nation’s waterways. My husband loves these socks! Now his feet are not cold all the time. Every time you pull on these cozy socks, take pride in preserving American manufacturing as well as our shining lakes and streams.